One thing is certain about living in Brisbane, pests come with the territory. Pest inspections can help you get ahead of the pesky creatures. 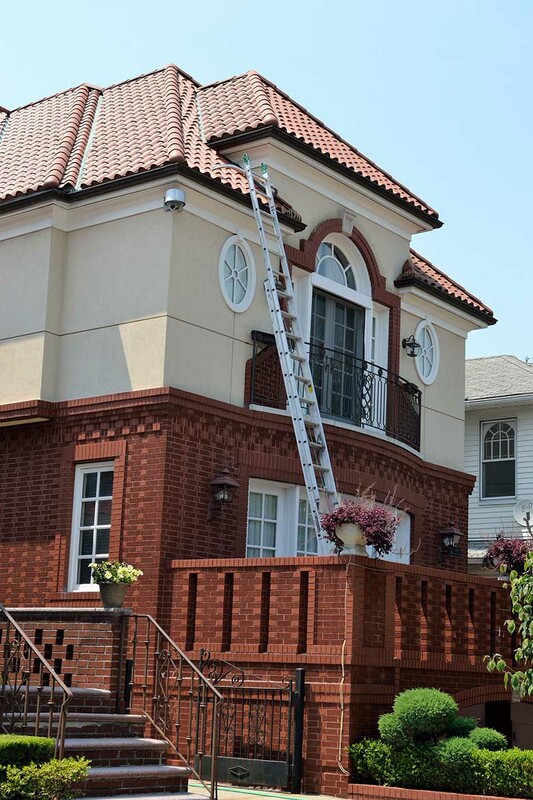 With proactive inspections on a regular basis, you can keep them from getting into your buildings in the first place. Suburban Pest can help. With years of experience in both residential and commercial pest control, our pest inspections give Brisbane homeowners the peace of mind that comes with a pest-free environment to live and work. Brisbane's warm climate means plenty of bugs and other pests have the perfect environment to grow and reproduce. You don't want them coming inside your office or home, though. To keep them away, you need regular pest inspections to prevent them from making your home their own. At Suburban Pest, our highly trained technicians inspect your Brisbane home and its exterior for not only signs of a pest infestation, but also for potential entrances. Insects, mice, and other pests can come into your home through the tiniest of openings. With regular inspections, we can alert you of these 'welcome mats' and seal them before any unwanted guests come inside. 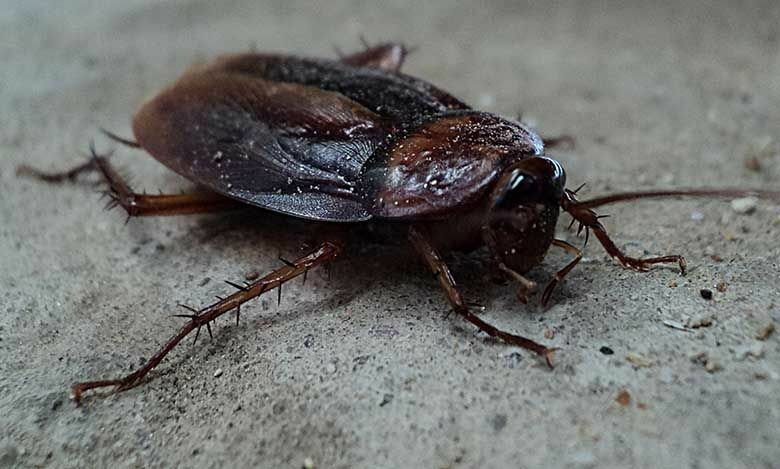 Because common household pests carry many dangerous diseases, you don't want them anywhere near your family, your employees, or your customers. Even if your pest inspections show that your home has been invaded, rest assured, we can eradicate them from your home. After we rid your home of pests, though, we do recommend that you engage us for regular pest inspections. Because Brisbane is in such a pest-friendly climate zone, regular inspections are the only way to keep household pests at bay. Pest control technicians undergo rigorous training to learn about the hidden signs of pest infestations. At Suburban Pest Management, our pest inspectors keep on learning through our continuing education programmes. That means that when you hire Brisbane's best pest inspectors, you'll get a pest professional that can take advantage of the latest technology and strategies to locate and destroy any tucked-away pest colonies inside your home. From tiny speckles of mudding that mean that termites have started eating your home to a couple of mouse droppings in a little-used corner, our highly trained pest inspectors can track them down. It's important to get the jump on pests when they've just moved in, so they don't reproduce while they're in your home. More pests mean a harder time getting rid of them--so don't wait. If an inspection turns up something, arrange for treatment right away. Looking for a new Brisbane home? Get a pre-purchase pest inspection before you make an offer. For the same reasons you need a second pair of eyes to inspect your home for structural defects, you need a professional pest inspector to detect any hidden pest infestations. The excitement of finding your new home may cause you to overlook signs of mouse droppings, dead flies on the floor, or other signs that the home may have a pest problem. And, you're not an expert on pest infestations. Leave the inspections to those who are. Because a home is such a huge financial undertaking, it pays to spend the money to get the pre-purchase pest inspection Brisbane residents have counted on for years -- Suburban Pest Management's thorough examination. If the infestation has caused major damage, you might want to move on or insist on a significant price drop. At Suburban Pest Management, we know the Brisbane area--and its pests--so you can trust us to do right by your new home. Before you buy, call us. Don't wait until you see signs of pests before you contact Suburban Pest. Pest inspections are the best way to get a handle on your Brisbane pest problem. With an established Brisbane pest control company like Suburban Pest coming around regularly to keep tabs on your home, you can keep pests outside where they belong. They'll identify the first signs of a pest infestation and recommend treatment that can rid your home of them for good. During your pest control inspection, Suburban Pest Management technicians will examine your home inside and out for any signs of pests. Beginning inside your home, they will look over your ceilings, walls, and floors, hunting for cobwebs, sawdust, or droppings that indicate an active infestation. They'll check all the moisture-prone areas, such as the kitchen and the bathrooms since that's where many pests congregate in search of water. They will crawl through your crawlspace, inspect your basement, look under your deck, and check any stored timber for pests. Then, they'll check the exterior of your home, too, for both evidence of pests, as well as areas that present potential trouble, such as slight cracks in exterior walls, seals that don't close properly. Not a centimetre is neglected. 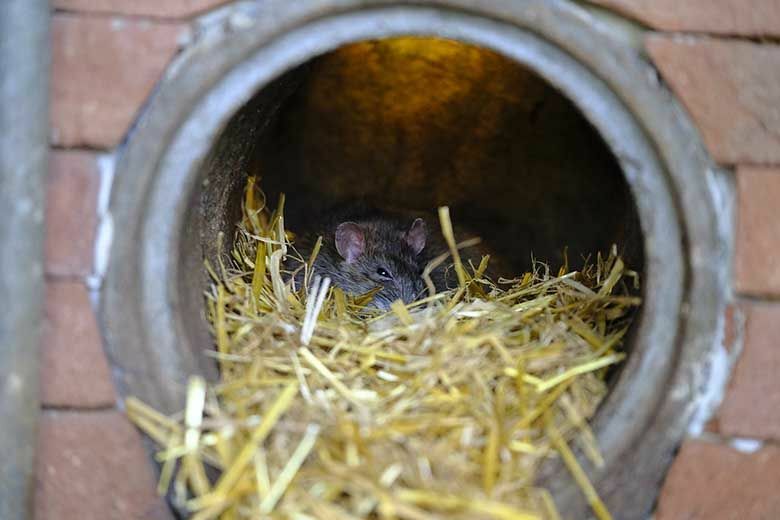 Rafters, beams, gables, skylights, gutters, and downpipes--all favourite places for pests to hide--will come under the scrutiny of the thorough pest control professionals from Suburban. When it comes to professional pest inspections, Brisbane homeowners and businesses know that Suburban Pest Management will do a thorough job. It doesn't stop at the inspection, though. After the inspection, your pest control professional will give you a set of recommendations, both orally and in writing. Whether it's sealing cracks to keep pests out or a treatment for a full-blown termite infestation, it pays to follow these suggestions to rid your home of pests and keep them out for good. Do what Brisbane businesses and homeowners in the know do. Contact Suburban Pest Management for your pest inspection today.